3:52 – The important thing Debbie noticed about the typical relationship between dentists and hygienists. 6:01 – Why conflicts arise with practices that don’t have an integrative approach. 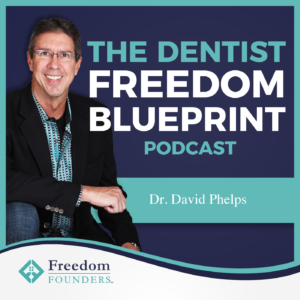 11:37 – What key questions Dental Practice Solutions asks in order to figure out how to help clients. 12:43 – How long a typical client needs to get where they want to be after they’ve received guidance. 14:25 – A common problem among professional practice owners. 21:14 – The critical message Debbie is determined to share with the world. 23:51 – What should be the very first part of any dental appointment. 25:00 – The key factor that determines how a practice thrives after receiving consulting. 29:05 – Which type of clients Debbie won’t take. 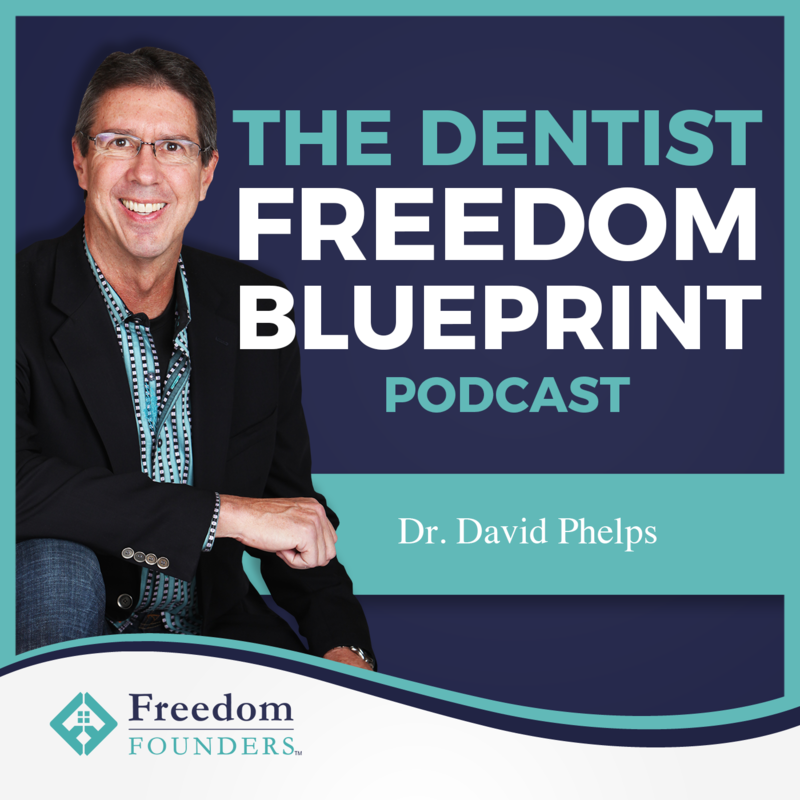 32:34 – What makes Dental Practice Solutions different.